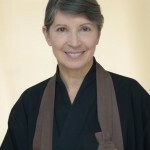 Sensei Deirdre Eisho Peterson is the founder and resident teacher at the center. 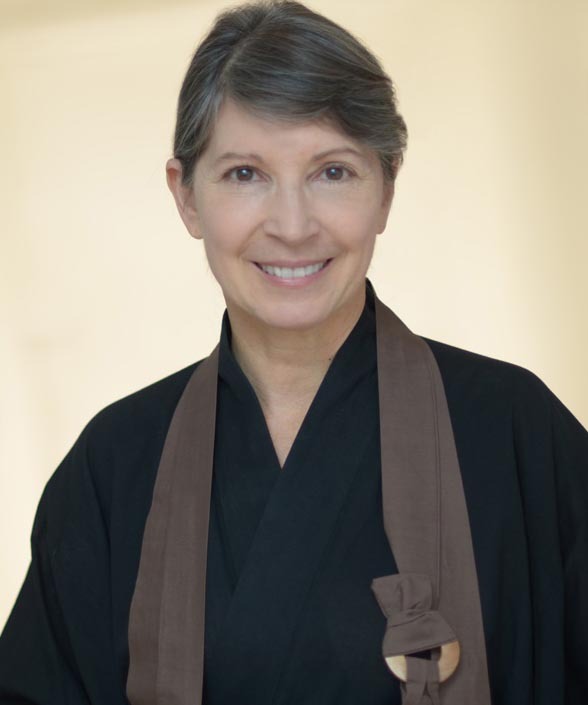 She is a long-time Zen practitioner and a dharma successor of Roshi Pat Enkyo O’Hara of the Village Zendo in New York City, with whom she trained for close to twenty years. Eisho was named a Dharma Holder and began formal teaching in 2013, and received dharma transmission in 2015. The Red Rocks Zen Circle was founded in 2007. We are a Soto Zen practice center, in the lineage of Taizan Maezumi Roshi and the White Plum Asanga.